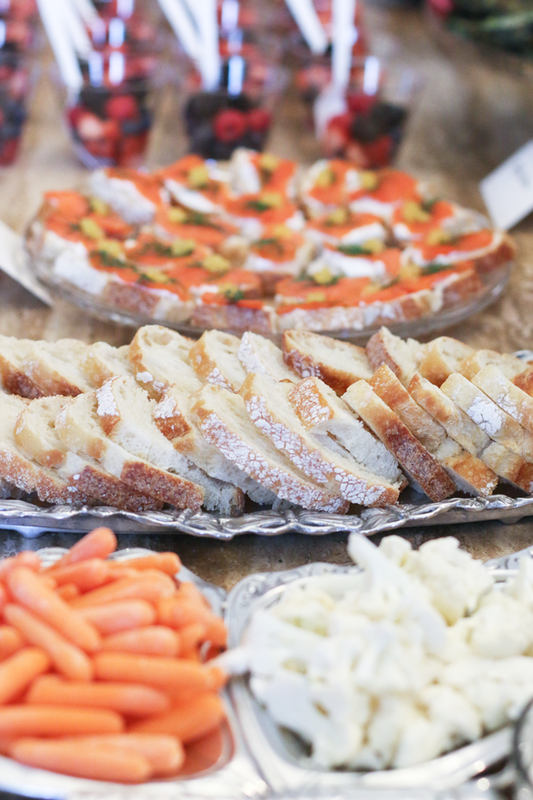 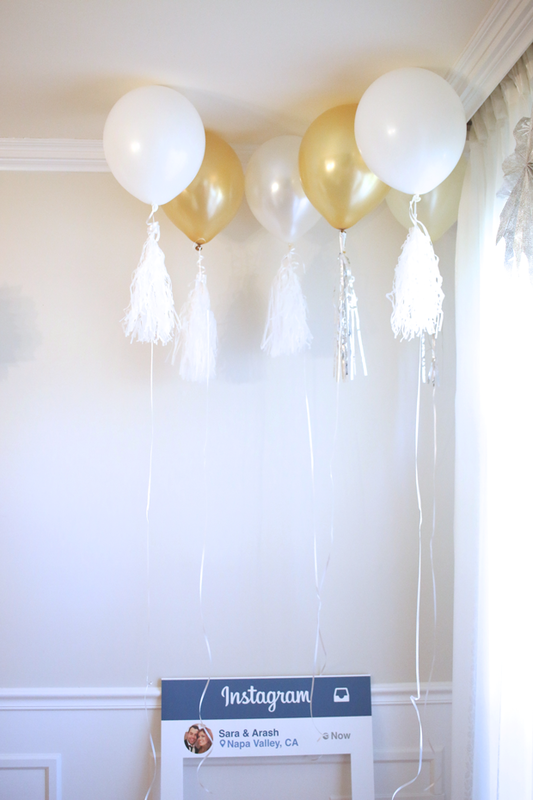 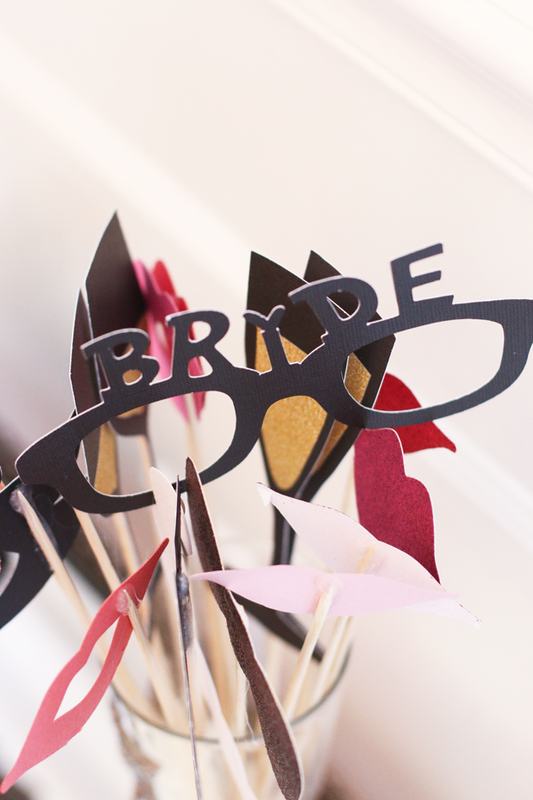 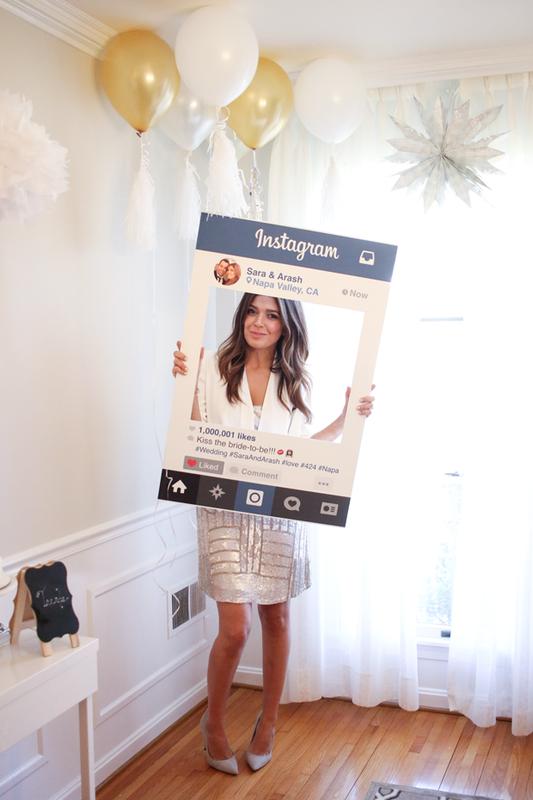 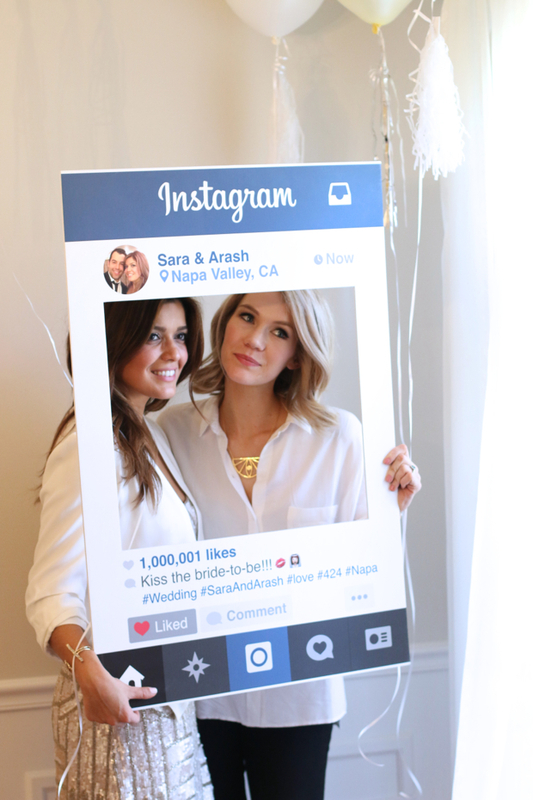 I’m so excited to share my neutral themed bridal shower pics with you. 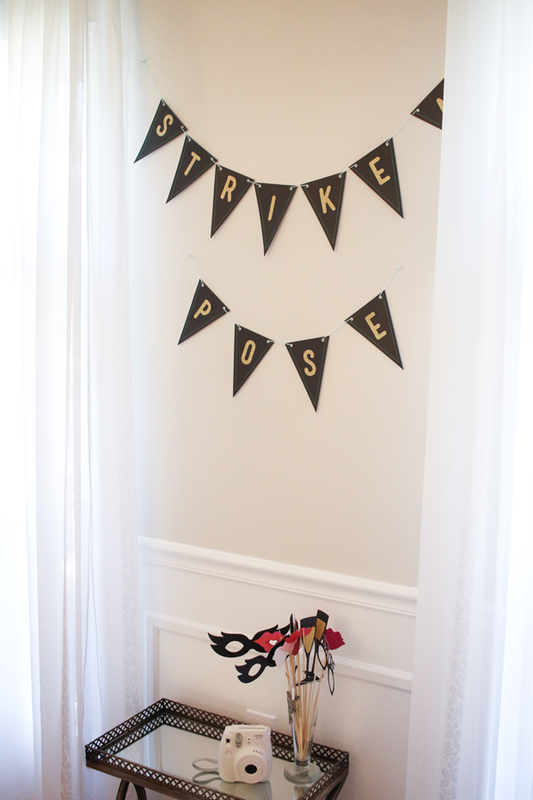 My sister bought most of the bridal shower items from HomeGoods, Michaels, and Etsy. 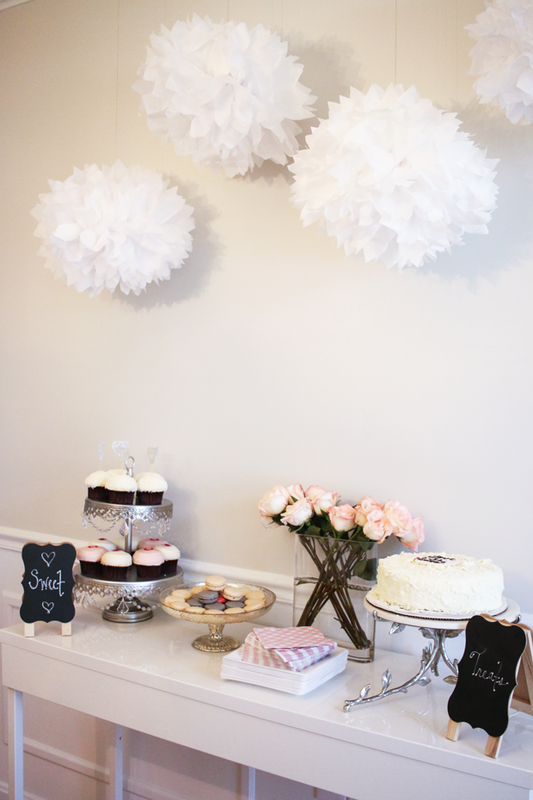 A little DIY was also involved with the utensils holder (lace applique), balloon tassels, and EOS party favors. 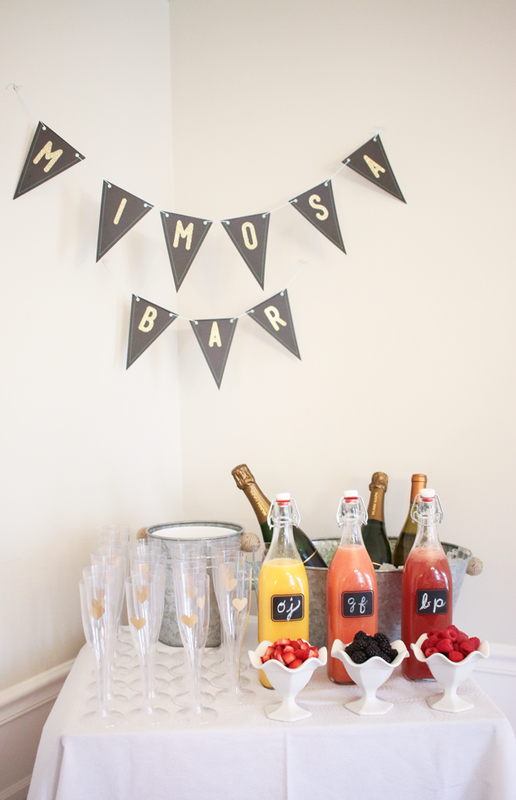 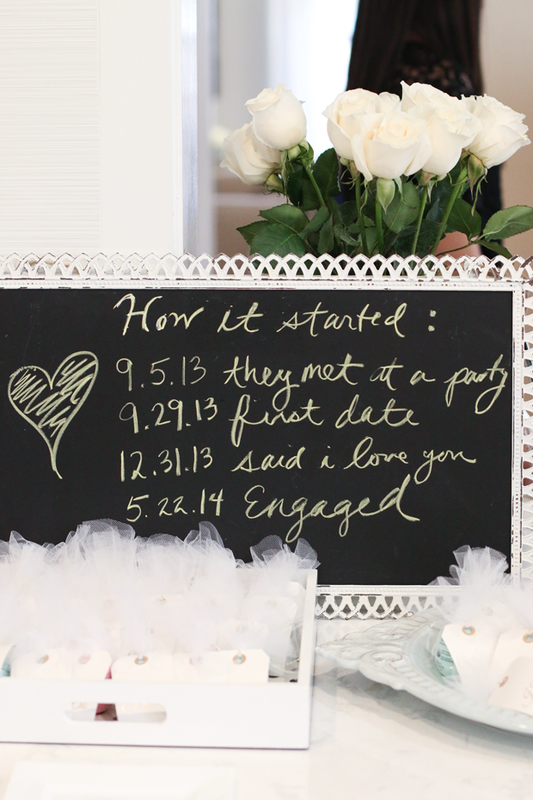 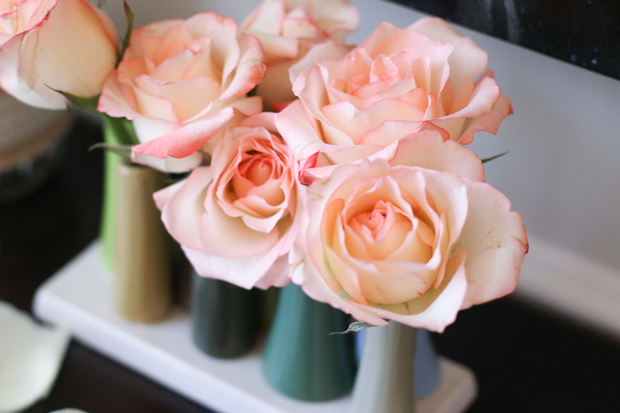 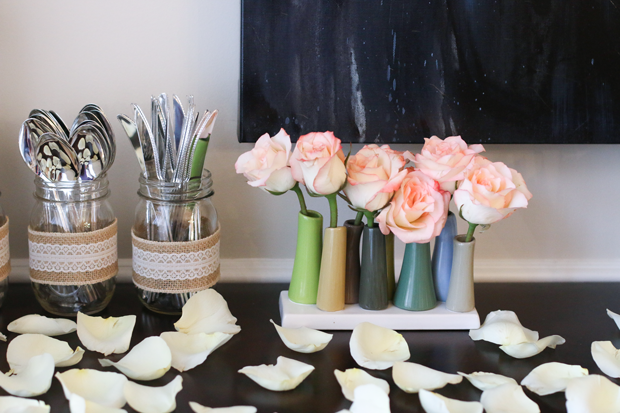 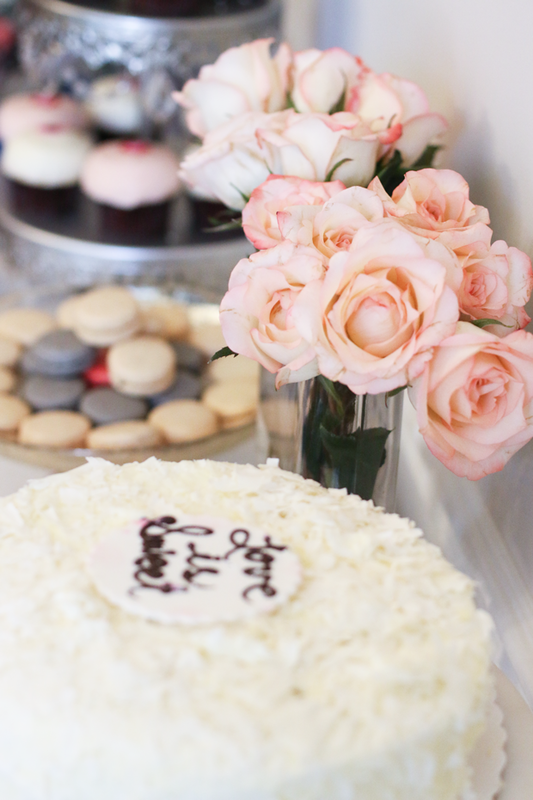 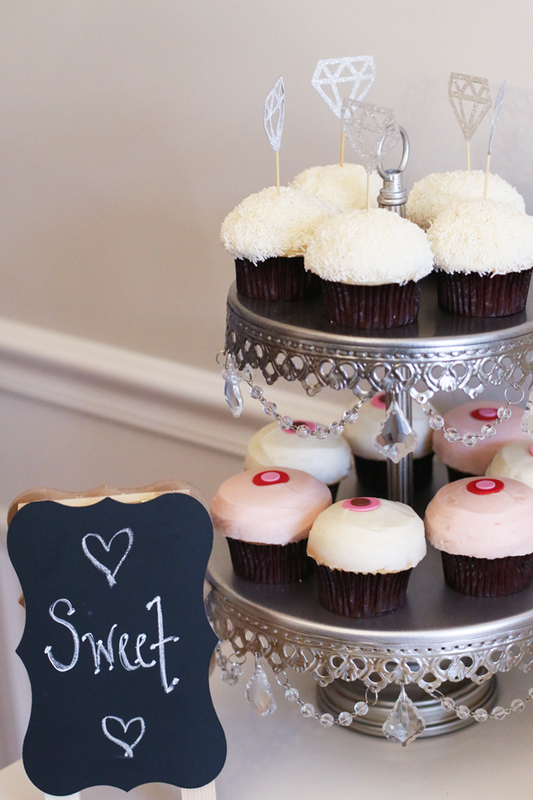 A big thanks to my sister to bringing to life my DIY chic bridal shower and to Rosa for snapping these gorgeous pics.